Reed said they did an “organizational review” and determined that Herdman was the best man. “We’re looking at long term, what we felt was necessary in terms of the development of our programs on the men’s side. And we wanted to build that long term alignment much like we’ve experienced on the women’s side,” Reed explained. The former assistant coach of the women’s wing Kenneth Heiner-Moller has been asked to continue with the women’s program. Heiner-Moller was the coach of the Danish women’s team for seven years and then a part time assistant to Herdman at the Rio Olympics before moving to he moved to Canada full-time. His title will be national team head coach and women’s excel director (developmental). Before Herdman, Canadian women soccer was not so great. The 42-year old Englishman helped develop the program into what it is now. 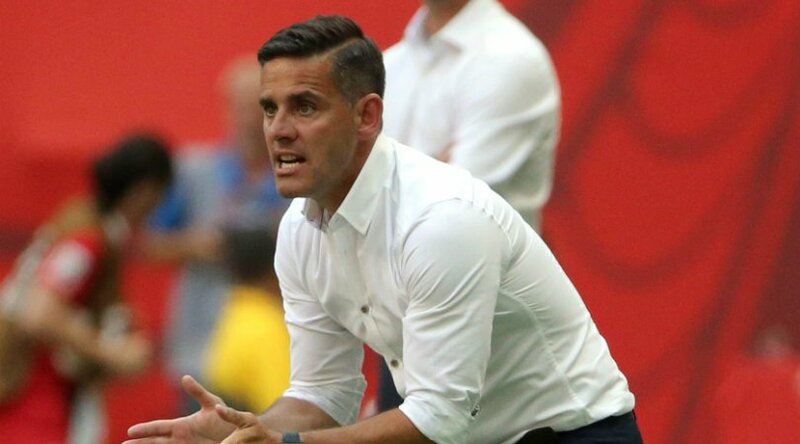 Following a last place finish at the 2011 World Cup in Germany, Italian coach Carolina Morace had to give way for Herdman. He helped Canada to a record fourth place in the world rankings and finishing in third place at the 2016 Olympics. There were talks that he would move to the men’s side but after the 2020 Olympics. However, after seven years in charge of the Canada women’s program, the association felt it was time for him to step up but they decided to play it safe at first.